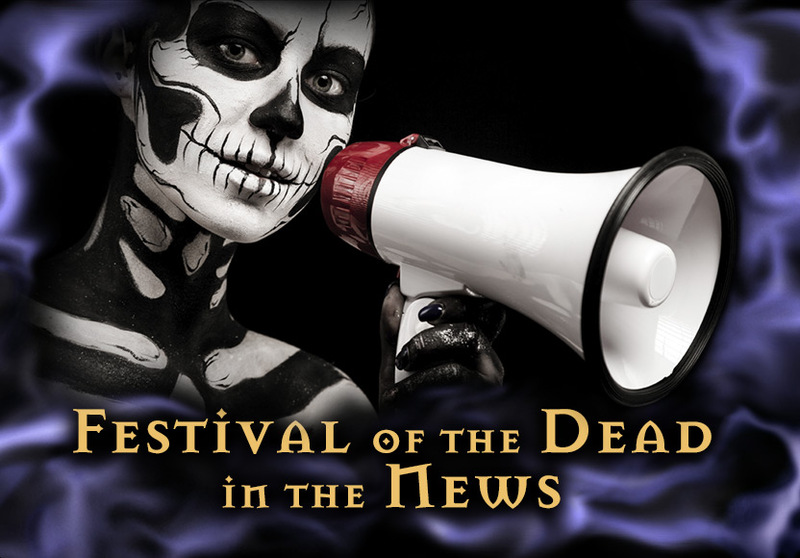 Christian and oft-photographer of Festival of the Dead Scott Lanes got quotes in this article in the Salem News about the Samantha Stephens! This was quite a controversy in town! "It really isn't whimsical. We do not make fun or poke fun at the Holocaust and we should not be making fun or poking fun at the 20 people who were stoned or hanged here in Salem." "Salem is the Witch City. I sincerely think we all need to lighten up, take a breath and allow Salem to have fun." "I've always assumed that public monuments are supposed to be a public statement about what's important in the community, and this doesn't pass this test to me." "Salem's got to understand there's a difference between a public monument and public art. ... This is something that's whimsy. This is something that's art." "Salem means 'peace.' It doesn't mean 'bought cheap.'" "People everywhere else think we're crazy for trying to ditch the witch. They're saying, 'Are you people nuts? You're sitting on the goose that lays the golden egg and you want to cook it.'" "It seems to me that everyone who's in favor of this statue is going to make money off it." "It's like Campbell's Soup getting upset about Andy Warhol making art out of its cans. It's like, 'Look at what he's doing to our cans!' Yeah, he's making them famous."